How to add songs to the game? You can find information on supported formats and song folder locations at the Wiki page. The songs here are only repackaged by the Performous project. 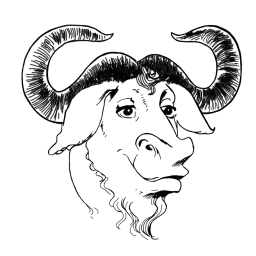 The packages contain license files listing the authors of the materials used and in many cases also of the Ultrastar conversion. The libre package contains songs with very permissive licenses. 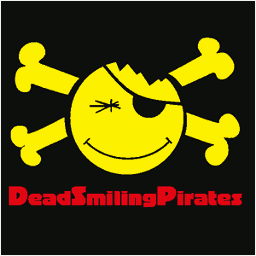 The restricted package contains songs that use more restrictive licenses not permitting modifications and/or commercial use. 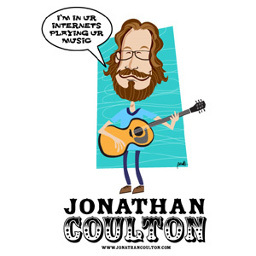 Jonathan Coulton collection, licensed CC by-nc-sa. Shearer collection, licensed CC by-nc-sa. We haven't had time to get any band (FoFiX-format) or dancing (StepMania) songs on this page yet. If you have suggestions on what to include, especially if it also contains drums and vocals, please let us know! (it needs to be freely usable). Some ideas for finding songs elsewhere can be found at the wiki.